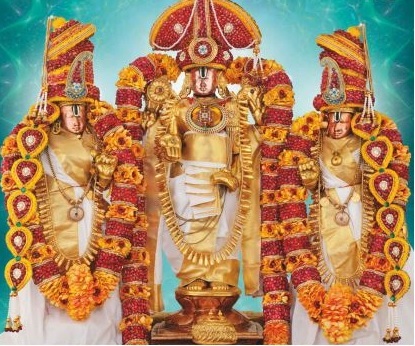 Home / What is Time slotted sarva darshan at ttd ? 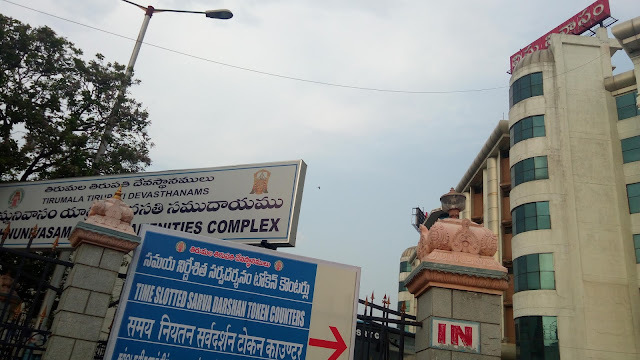 / What is Time slotted sarva darshan at ttd ? 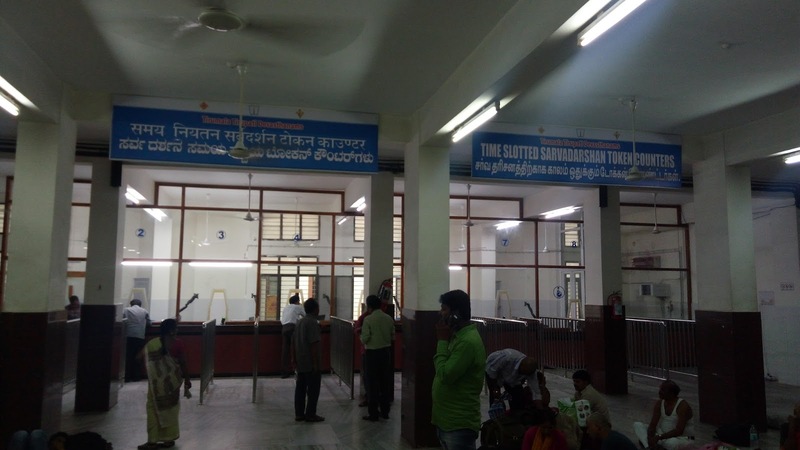 Ttd has introduced this time slotted sarva darshan, its a free darshan tickets. 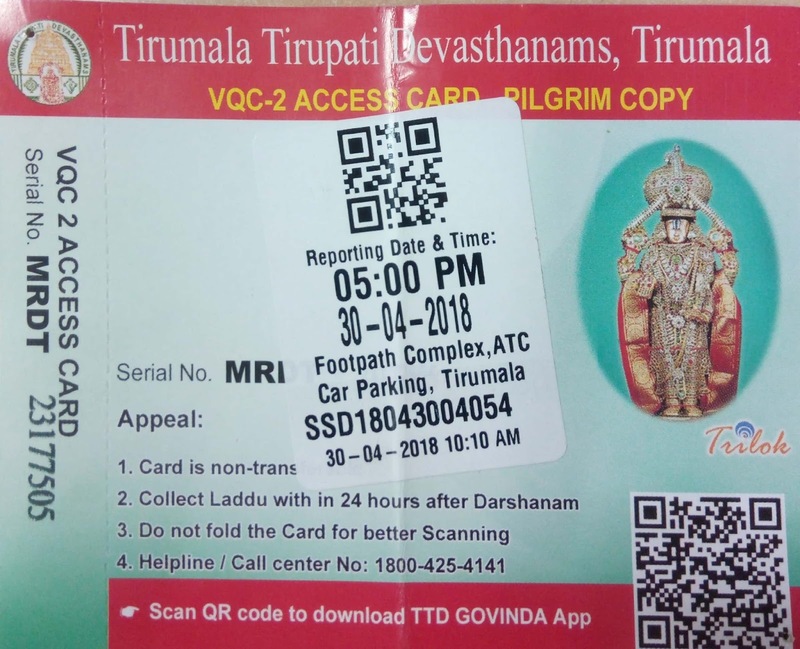 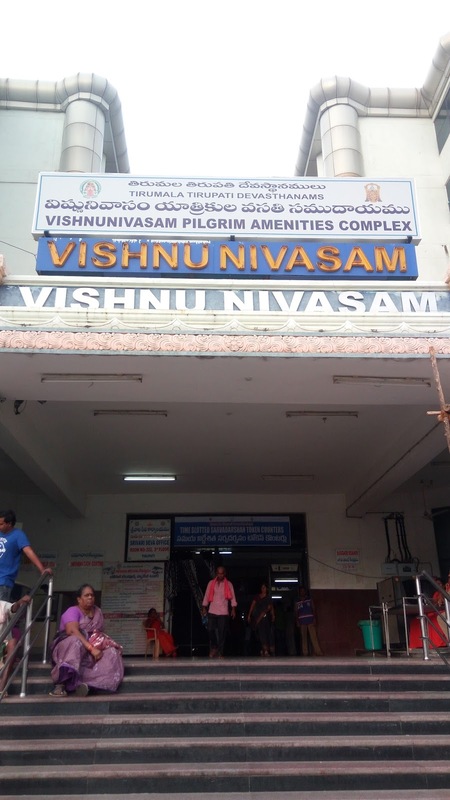 By showing the aadhar card or else voter Id of the pilgrim they get the ticket of time slotted sarva darshan. In the ticket the timing will be mention, according to the timing we can go to darshan, with in 4 to 5hrs darshan will complete. The following are the timing of issuing the ticket and No of tickets issued. The following are the places were we get the tickets..